Wainwright Tree Stump removal work across Cheshire, Manchester, North Wales, Lancashire and all surrounding areas.  Wainwrights has been a well established stump removal company for over 25 years. In this time we have built a trusted reputation across the North West. We will tackle any size of stump and grind below ground level, from small back gardens to large construction sites and everything in between. We hold all the relevant NPCT certificates and are fully insured. You will find these attached on our ‘about us‘ page.